MekakuCity Actors Kagerou Project. 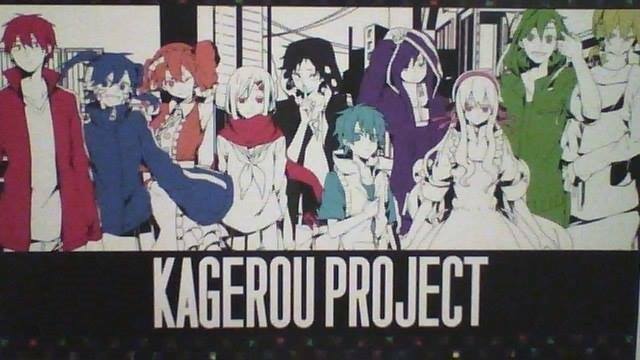 I took a picture of this from Konichiwa convention.. Wallpaper and background images in the Mekaku City Actors club tagged: photo mekaku city actors kagerou project. I took a picture of this from Konichiwa convention.